Paul Pogba was the only Manchester United player to be included in the BBC team of the week, while Alexandre Lacazette was recognised for his strong form. 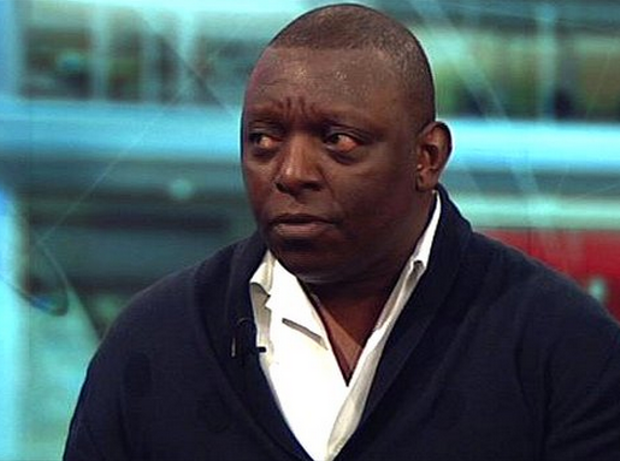 BBC Sport pundit Garth Crooks compiled his best XI from the weekend’s fixtures once again on Monday, in a 3-4-3 formation brimming with attacking flair. The Red Devils secured a stunning 3-2 victory at Old Trafford on Saturday against Newcastle, coming back from 2-0 down thanks to second-half strikes from Juan Mata, Anthony Martial and Alexis Sanchez. However, only one United man made into Garth’s team, enigmatic French superstar Paul Pogba, who provided the assist for Martial’s goal and played brilliantly in the heart of the defence for much of the second period. Arsenal meanwhile, had a straightforward afternoon on Sunday against Fulham at Craven Cottage, as they dispatched their London rivals 5-1 to extend their winning run in all competitions to nine matches. Lacazette scored two and his performance was rewarded by a place in Garth’s front three, along with Chelsea’s Eden Hazard and Bournemouth’s Josh King, both of whom added to their tallies this season with goals in their respective matches against Southampton and Watford. Lucas Torreira was the second Arsenal man to make the team, in a midfield four alongside Pogba, Gilfy Sigurdsson and Ross Barkley, while Hector Bellerin was included in the back three next to Joe Gomez and Conor Coady. Bournemouth shot-stopper Asmir Begovic completed the all-star XI, after another impressive clean sheet against Watford on Saturday. The international break has begun with Chelsea, Manchester City and Liverpool leading the table all still unbeaten on 20 points, but Arsenal are just two points behind in fourth after their latest win. United are seven points off the pace, but if Pogba can continue to produce his best form on the pitch there is every chance they can continue their rise towards the top four when the Premier League resumes in two weeks time.